Dave Genz, known as Mr. Ice Fishing, the man responsible for the�Modern Ice Fishing Revolution. At DaveGenz.com he shares his experiences and knowledge. 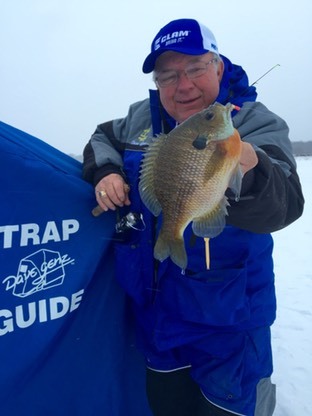 �You will find articles and news, videos and more to help you become a modern ice angler. �So sit back, take your time, explore and join the Modern Ice Fishing Revolution.